KENT, the most popular Healthcare brand in India, believes Purity is the greatest source and the safest route to a healthy life. 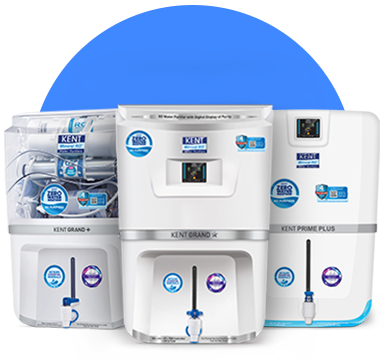 With a wide range of state-the-art Healthcare products such Water Purifiers, Air Purifiers, Smart Chef Appliances and Vacuum Cleaners, KENT ensures that your family gets a disease free and healthier HOUSE OF PURITY. 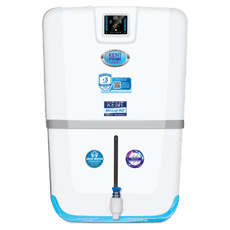 KENT RO, the market leader in water purification, utilizes its patented multiple purification process of RO+UV+UF+TDS Control to remove dissolved impurities, bacteria & viruses to render 100% pure & natural mineral rich water. 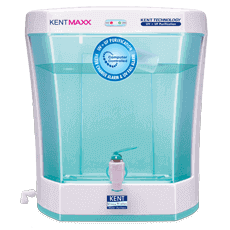 KENT offers a range of low cost gravity based water purifiers called Kent Gold. 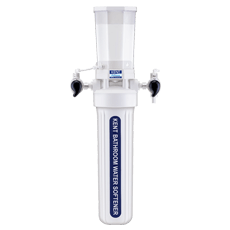 It is the most efficient way to purify drinking water in rural areas where regular supply of electricity is a challenge. 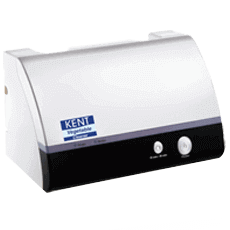 KENT also has a range of UV purifiers that uses a 11 watts UV lamp followed by Ultra Filtration (UF) technology to remove all suspended impurities, bacteria, bad taste, and colour to make water pure. Presence of excess calcium and magnesium in water makes it hard. Hard water leads to problems such as dry skin, hair loss, corossion of bathroom fittings, lesser life of geyser element, roughening of cloth fibres on wash and many other such problems. 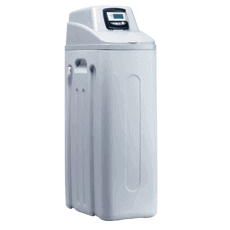 KENT offers a range of Home Water Softeners to make hard water soft in homes and helps one to maintain good hair and good skin. 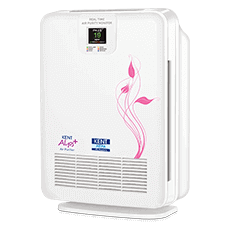 HEPA Air Purifiers with display of PM 2.5 levels. KENT’s Air Purifiers ensure that you and your family breathe dust free, smoke free and pollen free air. 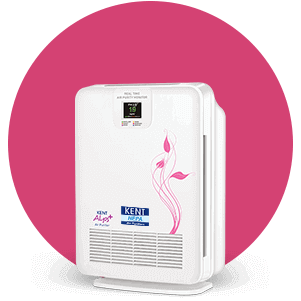 KENT Air Purifiers are based on state-of-the-art HEPA Technology that removes 99.97% particulate matter, ensuring clean and refreshing breathing air. Now get rid of the PM 2.5 pollution with Kent Air Purifiers and ensure optimum energy levels in your body. KENT acknowledges the struggle behind all home-makers to cook healthy and tasty food with a deep ‘Sense of Purity’. KENT Smart Chef Appliances is a wide range of unique kitchen appliances that lets your family have a taste of home-cooked food in a smart and modular way. 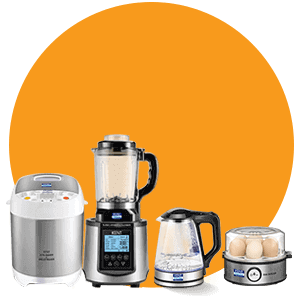 Fulfilling the needs of a modern homemaker, KENT’s range of modern cooking appliances is a complete package offering quality, speed and efficiency. 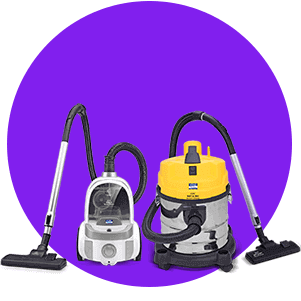 With KENT Vacuum Cleaners give your home a clean and dust free set up. 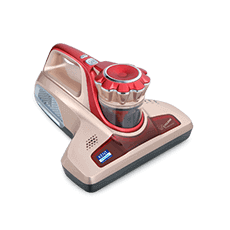 KENT Vacuum Cleaners are based on bagless operation and are powered by the revolutionary Cyclonic Technology to remove all sorts of pollutants from your indoor environment. HEPA filter at exhaust ensures that the dust collected does not get discharged at exhaust. Now no room for impurity! 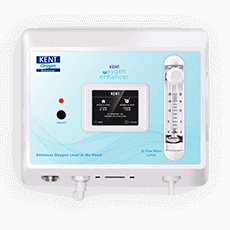 Experience the richness of pure Himalayan air right at home with KENT Oxygen Enhancer. This innovative device separates oxygen from the outside air and pumps it into your room, so that you breathe in enhanced levels of pure oxygen and feel blissfully detoxified. 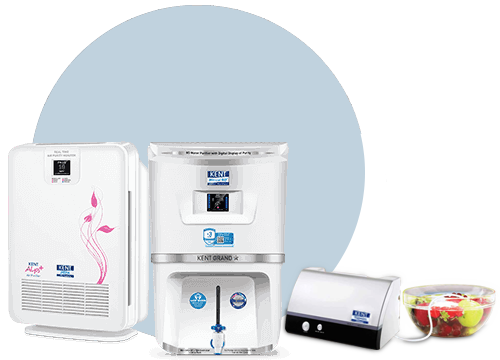 KENT RO, a brainchild of Dr. Mahesh Gupta, has revolutionized the water purifier industry. 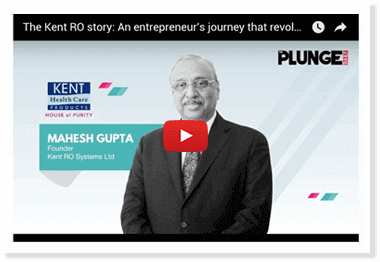 Watch the astonishing journey of Dr. Mahesh Gupta and KENT RO towards becoming a leading brand.